Time flies when you are having fun and it sure has at Kohler’s! 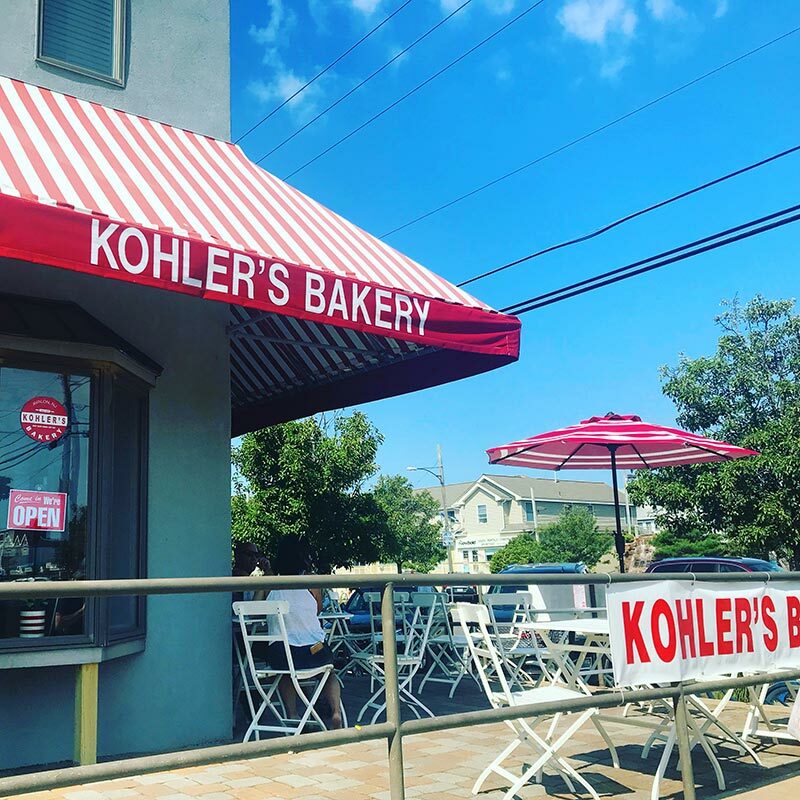 2019 kicks off our 13th year of ownership for the business we love and we are also celebrating the 70th ANNIVERSARY of Kohler’s Bakery. We are so proud to be one of the longest standing businesses in Avalon serving our incredibly loyal and amazing customers. Your families and friends have joined you for a walk to the corner of 27th street to sink your teeth into the very best baked goods you have ever tasted during your favorite time of year. Whether it was the sweet smell as you opened the door, the treat you enjoyed on the porch while enjoying the views of town or walk back to your house covered in powdered sugar hiding the evidence of your purchases, you have memories for years of your favorite times in Avalon with Kohler’s. We want to hear those sweet traditions and stories connecting your families to our bakery to celebrate our 70th year. Please help us celebrate! We hope to compile and share all of your stories with our customers and express how much we appreciate being part of your Avalon and summer traditions! What do you find most special about being a customer of Kohler's Bakery? Do you have any traditions that you want to share surrounding Kohler's? 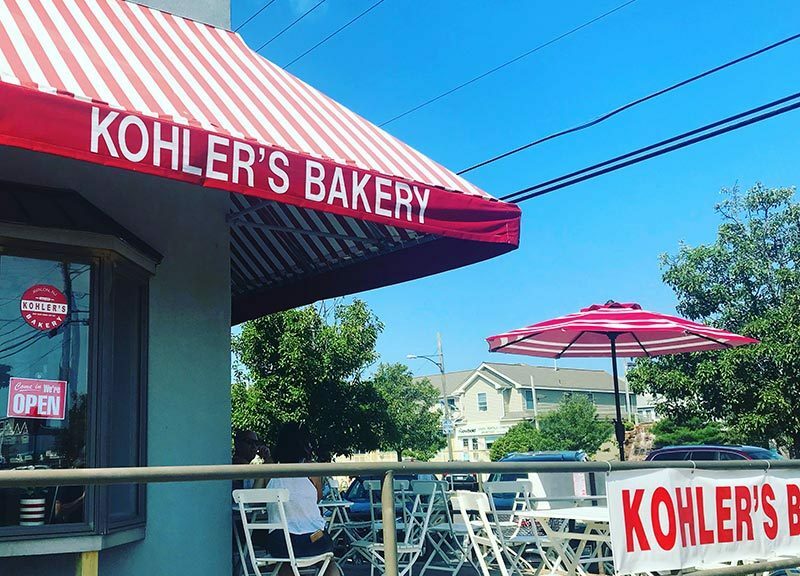 What is your favorite memory connected to Kohler's Bakery or a Kohler's Bakery product? (ex. cream donut, sticky bun, crumb bun)?